What's a Stanley Cup, Dad? I don't know son, we're Sabre, Jackets, Panthers, Wild, Predator, Coyotes, Sharks, Blues, canucks, capitals, or jets fans. Dad, what's not last place? dad, what are welfare recipients? Dad what's a Lombardi trophy? 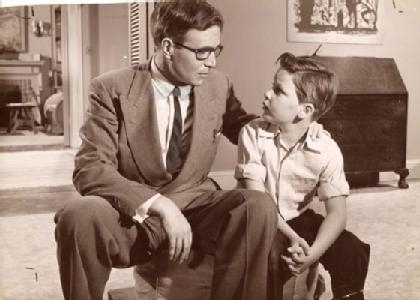 I don't know son, we are Republicans. I DON'T KNOW SON, WE'RE LeBRON FANS.